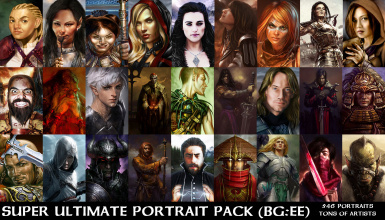 Baldur’s Gate Portraits PoE A collection of portraits made for fans of the game "Baldur’s Gate". 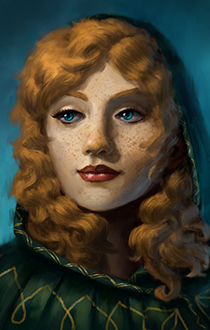 This pack adds a variation on different vanilla portraits for Pillars. 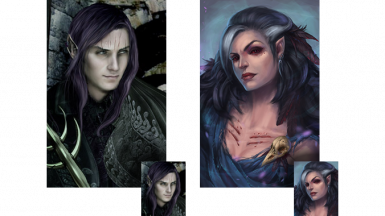 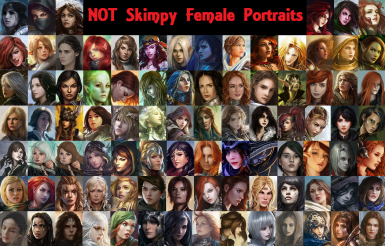 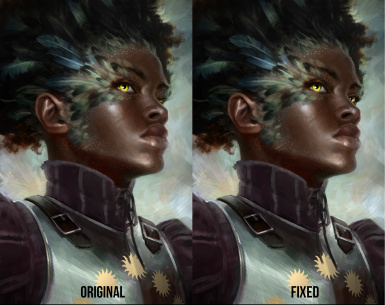 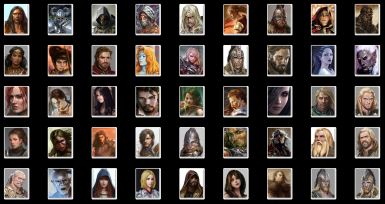 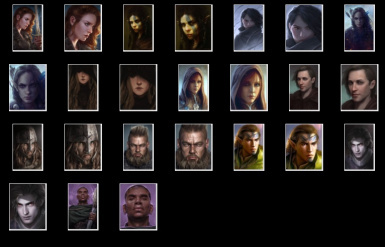 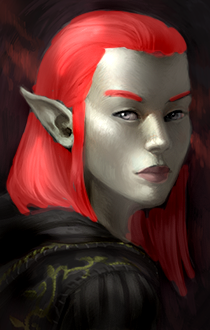 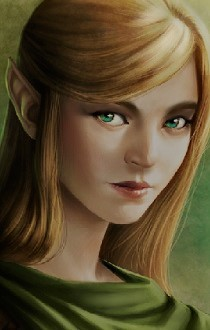 8 new portraits, all elves, and female. 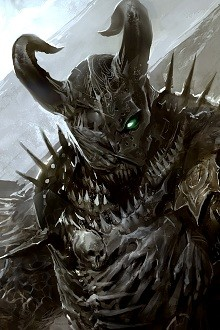 Just 'cuz'. 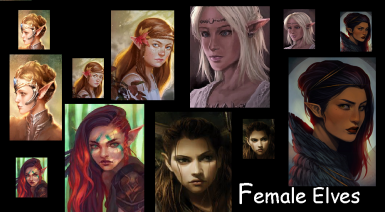 Contains 2 FEM Death Godlike, 1 FEM Orlan, 1 FEM Pale Elf and 1 FEM Aumaua. 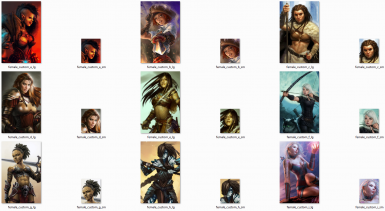 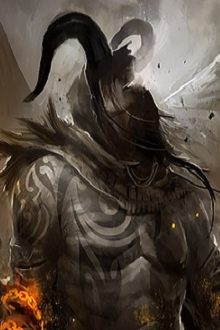 Just drop the female folder into data , art , gui , portraits, player. 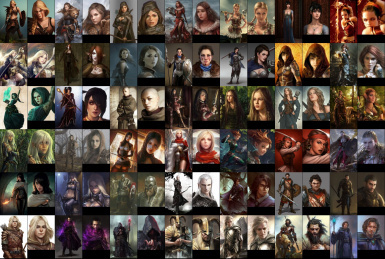 All are female. 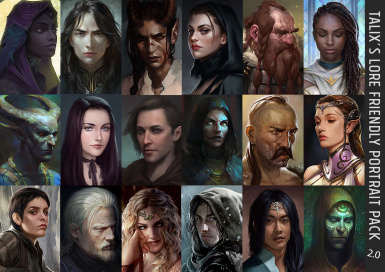 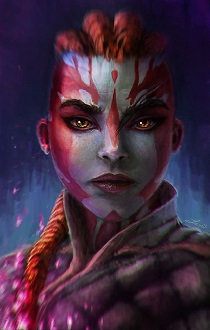 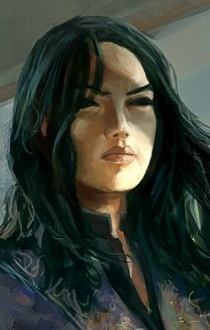 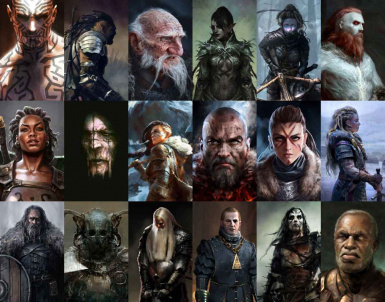 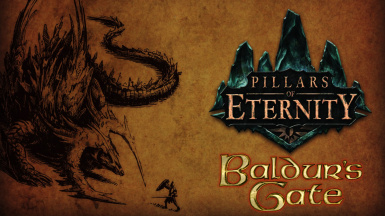 Portraits for Pillars of Eternity based on MMA fighters.